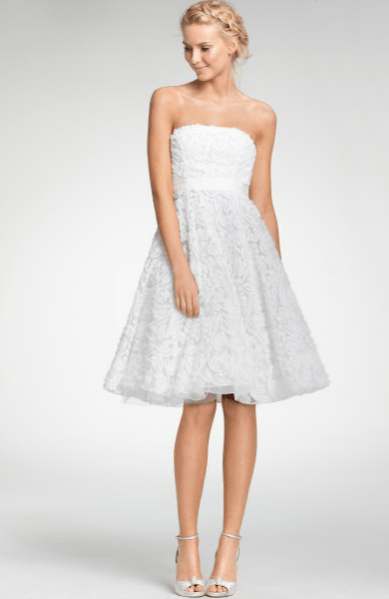 I don’t know where I’ve been, but I just discovered Ann Taylor’s Bridal line! I’ve been a huge fan of jcrews line forever. 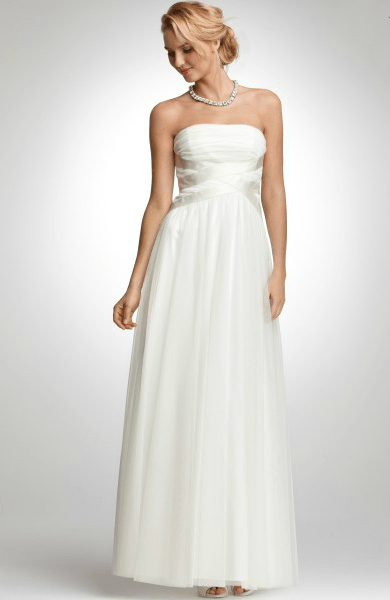 I love that there is yet another reasonably priced, fashionable brand that we can look forward to seeing in the bridal market!